Students Jessica Eisner and Camille Haisell - Putting History on the Map. The projects were launched at the Digital Scholarship Commons in the McPherson Library on April 9, 2018 (photo courtesy of Chorong Kim). "After graduating this past April, I moved back to my hometown in Northern BC and got hired by the City to research heritage policy and imagine ways that our region’s rich history could be represented through means other than just preserving old buildings. The research skills instilled in me through my degree have been an incredible asset, and the historical mapping skills I picked up in my courses have given me the ability to share the stories in novel and interactive ways on the Internet. It’s pretty exciting being able to use something I learned in school by directly applying it to my work." "Over the course of both my undergraduate and graduate studies, I have considered myself fortunate to be a part of UVic’s Department of History. The celebrated spirit of collegiality among the faculty resonates throughout the entire department, between staff and students. I have enjoyed positive working and personal relationships with many professors, staff members, and fellow students." 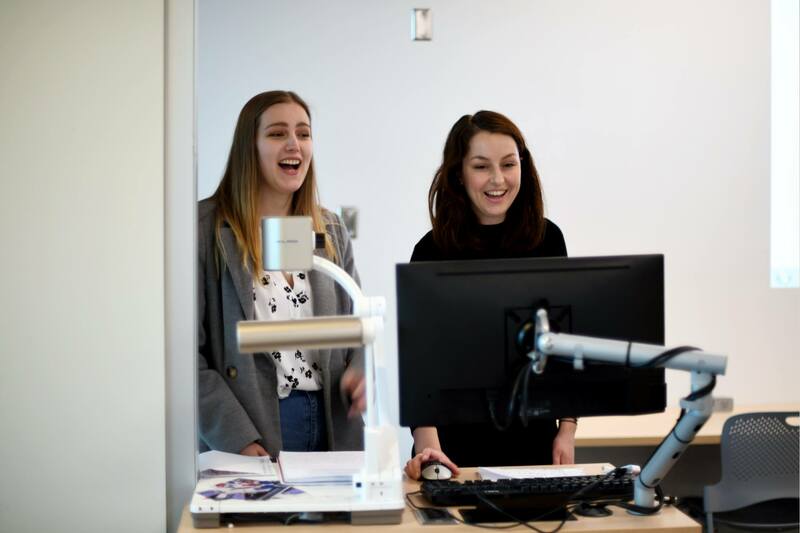 "The UVic History department creates a community for learning, where students really know their professors and their professors know them."